Do you have signs your boyfriend is sleeping with another woman? Stop wondering why men cheat and find out how to catch a cheater in 10 easy steps. There is no magic around it, no spies to hire, no dirty business involved. 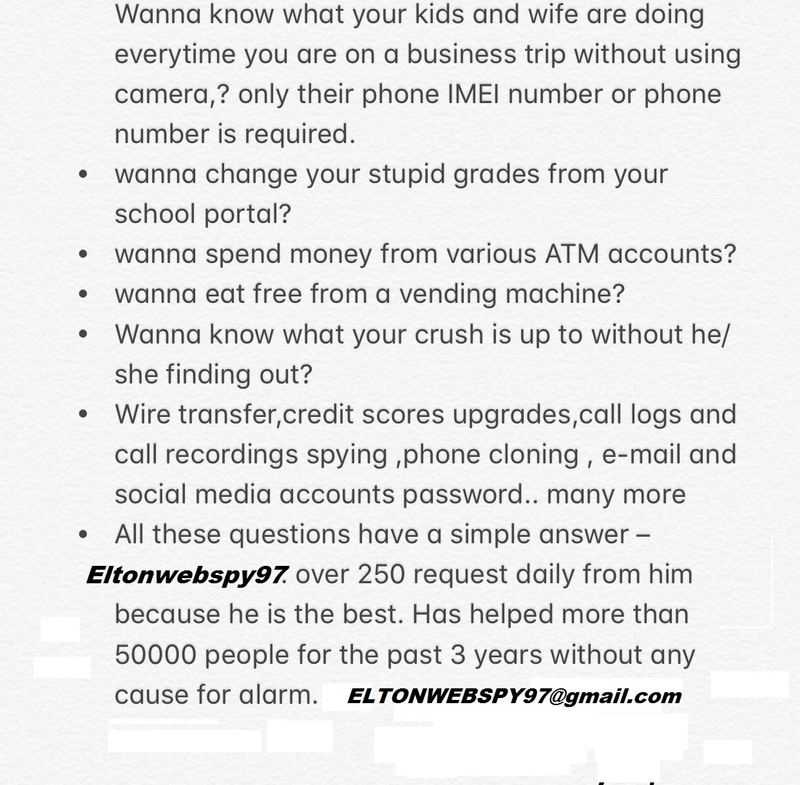 All you have to do is unlock the power of apps and the internet and do a quick investigation on your husband. You don’t have to be a hacker to do this! If you are reading this, it means that you are enough tech savvy to be able to find this kind of information. So why don’t you put it in use and find out how to catch a cheater today! Don’t be scared. Our advice is 100% safe. You will not risk anything. Your spouse will never notice anything unusual on your behavior. In fact, he should be the one who needs to worry from now on. Because you have all the information you need in front of you. We’ll show you how to utilise data that your boyfriend has already shared with the world. If he is doing something suspicious, you should at least know how to catch a cheater and be prepared. It’s better to act proactively rather than wait for the bad news to come eventually. Are you ready to start your very own mini-quest in finding out how to catch a cheater? Read on and find out 10 surprising ways to uncover the truth! The basic rule of cheaters is never use her real name in your address book. Each time the 3rd person calls, her true identity is masked because your boyfriend puts her name as a man’s name from work or one of his buddies. So he has the perfect excuse when he receives a phone call late at night: “oh you know it was Bob from the gym, he just wanted to let me know that he’s going to cancel tomorrow’s work out”. You don’t have a reason why not to believe it. But now you know how to catch a cheater with Contact Spy. Available on iTunes for only $0.99, you will never have to guess if it was indeed Bob or Mary. Just copy that suspicious phone number in Contact Spy and let it run a quick search for you. You never know what it will find! The freedom of the Cloud is an amazing feat of today’s technology. You can take a picture with your iPhone and watch it on your iMac seconds later. It’s great if you have nothing to hide. But if you want to know how to catch a cheater, run through his photos on Photostream. There will be max 1,000 photos stored in there. Who knows what you will find? Go through each and every one, it will take an hour or so. He doesn’t have to be present, so you don’t risk him seeing you do it. It’s 100% safe and accurate way to find a selfie with a blondie you don’t recognize. If there’s a pattern on too many blonds, then it’s getting tricky. If you see a kiss or another romantic moment with another woman, it’s time to call your divorce lawyer. Once a cheater, always a cheater, don’t you ever forget that. This might not apply so much for the married couples, but it’s great for relationships that you haven’t moved in with him just yet. You start to wonder what is he doing in his apartment, why is he not inviting you anymore there. You were practically living together for the past 6 months, but now he’s bringing up all kinds of stupid excuses to sleep without you. Maybe with somebody else? There’s a simple way to catch a cheater like that, using a very easy user-friendly app called Night Recorder. The next time you are at his place, pretend to leave your phone somewhere in his bedroom. You will record everything, from innocent snoring to not-so-innocent activity with another woman. The recordings will be available in audio files which you can play at your convenience any time you want or use them as evidence to file a divorce. You love your hubby, but lately you are struggling to find some quality time with him. He’s always busy, running late in meetings, making up excuses not to come home as usual. Maybe he is dating another woman? There is a straight forward way to find out how to catch a cheater by checking his online review history. Did you visit that fancy new restaurant five times last month but you can’t remember him taking you there at all? Has he privately checked in a hotel thinking that you will never go through his Foursquare activity? Time to uncover the truth and find out if he’s sleeping with another woman. Take action now, you deserve to know the truth. Time to get your hands dirty and become a real spy. There is a great piece of software out there that allows you to access his Facebook profile, read his inbox messages and go through the entire e-mail history. Meet SpyPal the ferocious new solution that will help you get a better understanding of your boyfriend’s weird behaviour lately. You can collect screenshots from his laptop and even log microphone sounds to make sure that phone call wasn’t from his boss. If you are still wondering how to catch a cheater, you must download and install MobiStealth on his phone. The power of the spy is now in your hands for less than $100. You don’t have to spend a small fortune hiring a private investigator when you have this kind of advanced tech available in such a low price. If you are not willing to spend any budget for your investigation, there’s always free solutions for you. Luckily, we know all the ways to satisfy your appetite when it comes to the big question: how to catch a cheater? Find my iPhone is the free service powered by Apple that allows you to recover your beloved smartphone or tablet if it was lost or stolen. You can do the same if you think that your man is lost or stolen by another woman. Just fire up the application and check out his exact location. When your husband comes back, just ask him where you’ve been. If he lies, you will know. Make sure you take a screenshot that shows his whereabouts and the time / date, so that he can’t dispute it on the courts. Did I hear a divorce lawyer name coming up? Don’t be scared, we are not going to suggest you read 10 books of hacking and cracking in order to activate his webcam remotely. All you have to do is download and install a simple program called Nanny Cams. Find some time when your spouse is not around on his laptop and make sure you run the program. Job done. Next time he has his laptop with him on a “business” meeting, you will be able to switch on his webcam remotely and see for yourself the ugly truth. Warning, you might not like what you’ll see, so it’s better to call a friend to support you the first time you use it. Be prepared for anything. It worked for so many women in the past, it’s time you utilize this knowledge and find out how to catch a cheater. Technical skills is not what you’ll need most. It’s the inner strength to accept reality and over come the fear of the unknown. If you are becoming suspicious, there is no harm to activate some of these simple tricks and find out the truth about your lying boyfriend. How to Keep a Man Interested and HappyMy Husband Hates Me - Please Help! Do you think your boyfriend or husband is cheating on you? Let the country’s best female PIs help you get to the bottom of it. We are shooting a new TV pilot for and are looking to help. Please email dana_lillie@discovery.com for further details. Thank you so much! 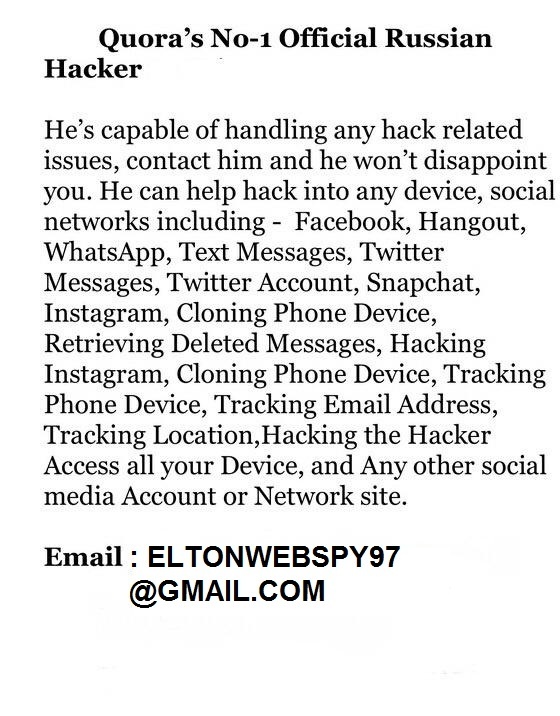 Hey guys, if you need to hack into your partner’s cell phone remotely, contact expressfoundations@gmail.com he’s highly recommendable. Hello everyone, I’m here to refer you to a reliable hacker if you suspect your spouse may be cheating. 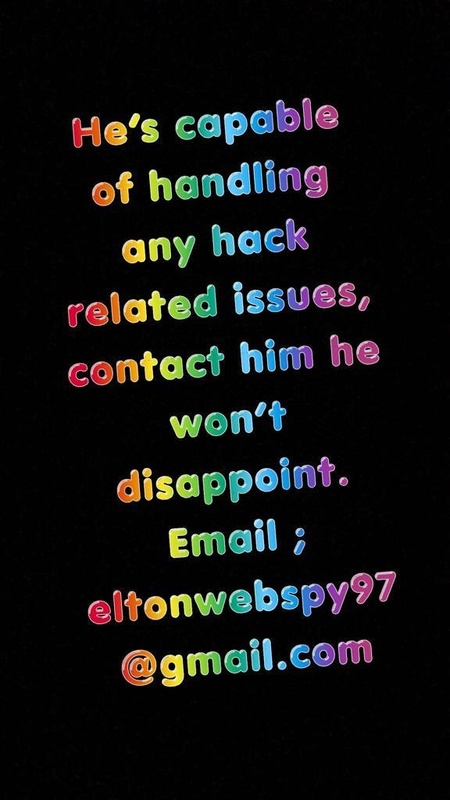 Contact finessehackers[at]gmail.com if you require his service, he was very helpful in spying on my husbands phone after being ripped off by fake hackers, and I promised to refer him.